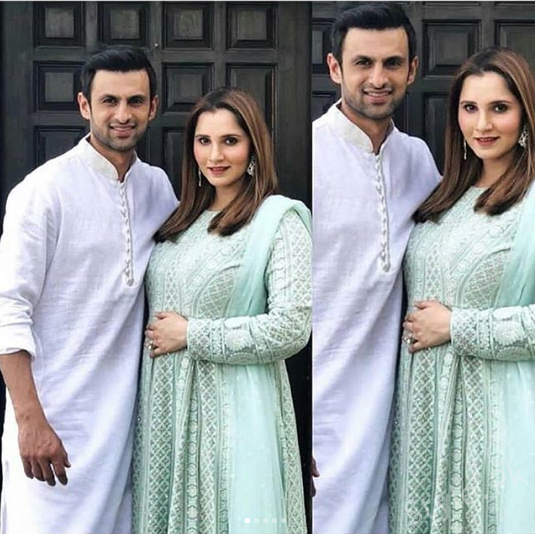 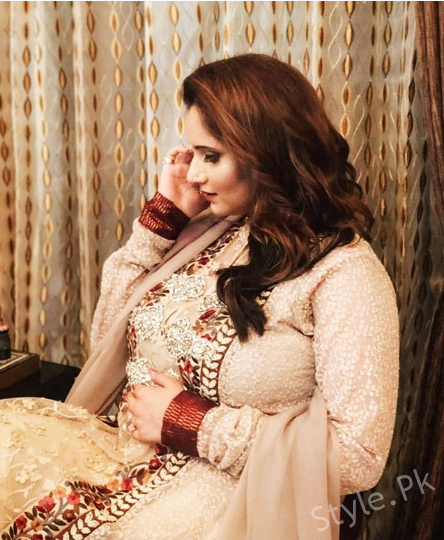 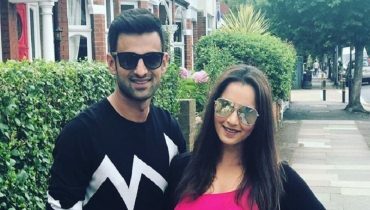 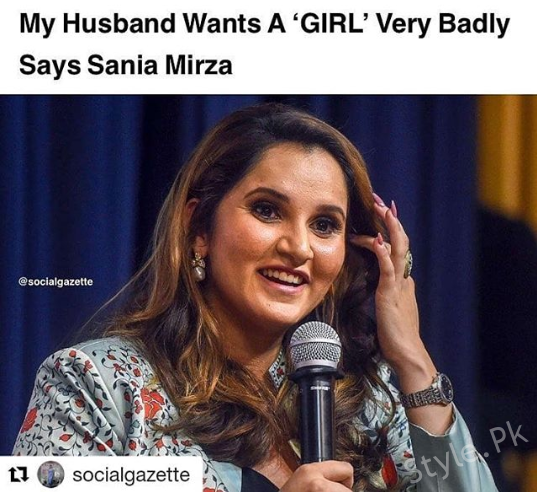 Sania Mirza and Shoaib Malik announced the news of their pregnancy in style a few weeks back. 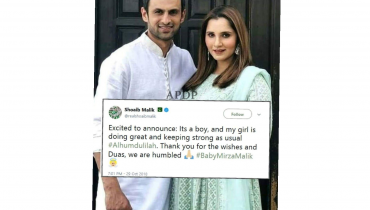 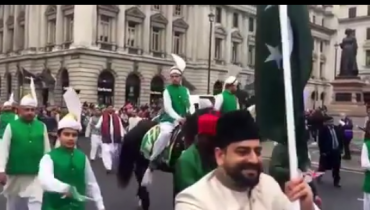 Pakistan, and of course, India was thrilled to hear the news and the couple was just over the moon when they shared the news publically. 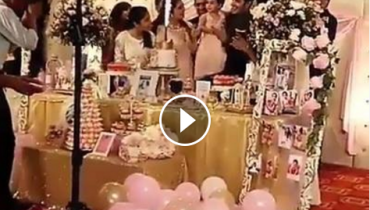 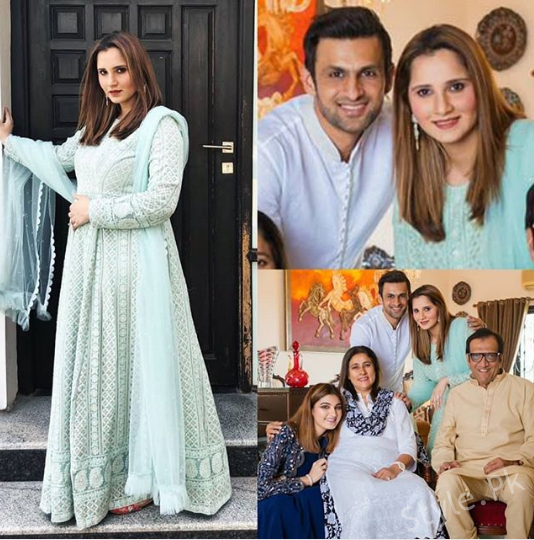 Here we have got recent beautiful clicks of Sania Mirza and Shoaib Malik with their family. 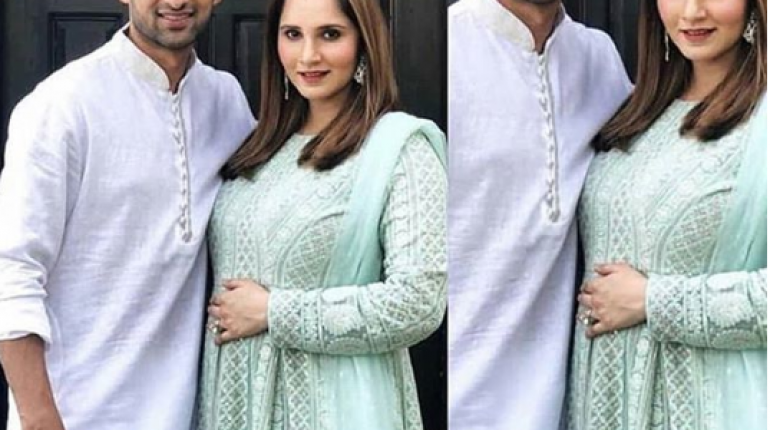 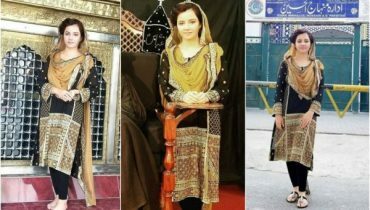 Sania is looking very beautiful in her pregnancy. 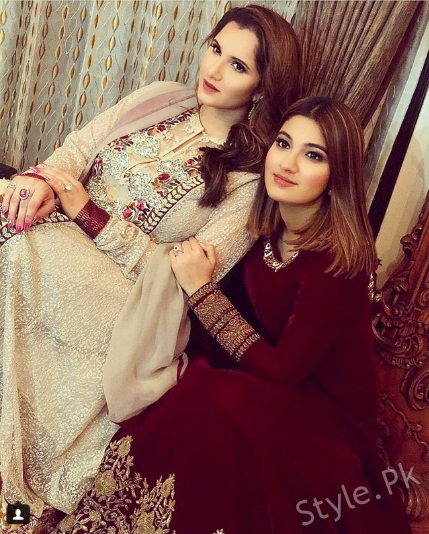 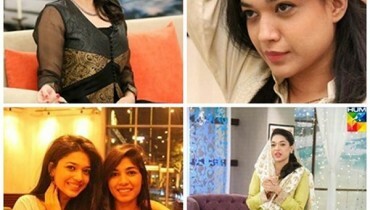 Have a look at their pictures!